One hundred and thirty people are employed at the reservations centre in Dublin but their work will now be outsourced. IT’S REPORTED THAT American Airlines has announced that it’s to close its Dublin office, where 130 people are employed. A statement from the company tonight says that the airline has cited significant losses and a “focus on reducing costs and finding efficiencies” as reasons for the closure. The International Reservations Centre has operated in Dublin for 15 years. The work will now be outsourced, a move which the company says in a statement will represent “significant savings”. A consultation process with trade unions will now be entered into. 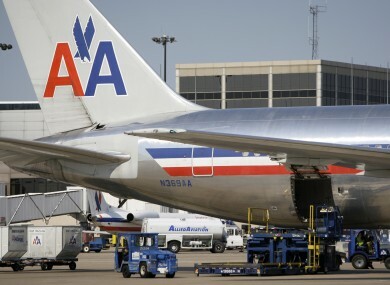 Forbes reports that American Airlines is expected to post a second quarter loss tomorrow. Email “American Airlines closes Dublin office after 15 years”. Feedback on “American Airlines closes Dublin office after 15 years”.